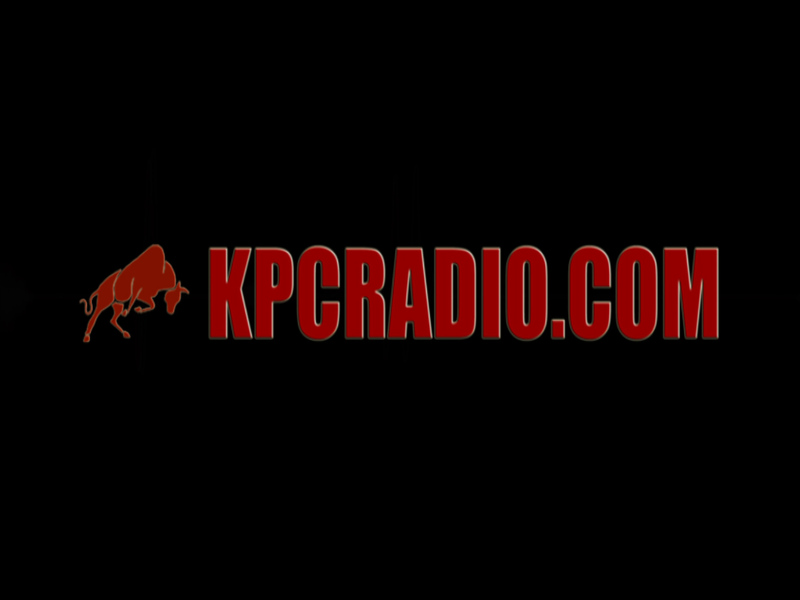 This is an update of Creating a Post for KPCRadio. This tutorial called SEO Part 2 is the second half of how to post for Search Engine Optimization on the KPCRadio.com WordPress website. The tutorials are here to assist the staff in completing tasks that are either taught in class or in the studio. This process may change due to Google, WordPress, SEO standards or plugin updates. Otherwise optimized posting can be quickly done the same on every WordPress website.